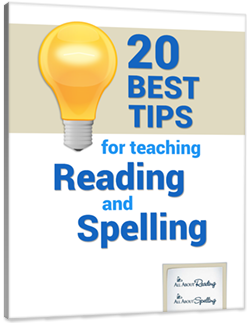 Learn the secret to teaching reading and spelling successfully! Get your FREE 23-page e-book! 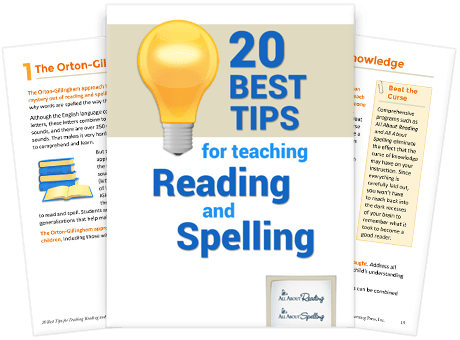 This free e-book will give you a glimpse into the proven strategies we've used to help over 150,000 amazing children (and adults) learn how to read and spell.